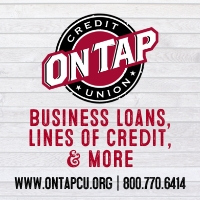 That’s exactly what happened to Noon Whistle back in May when the firm representing Planters, mcgarrybowen, reached out to the [email protected] email address. Noon Whistle owner Mike Condon responded not exactly sure what to expect. 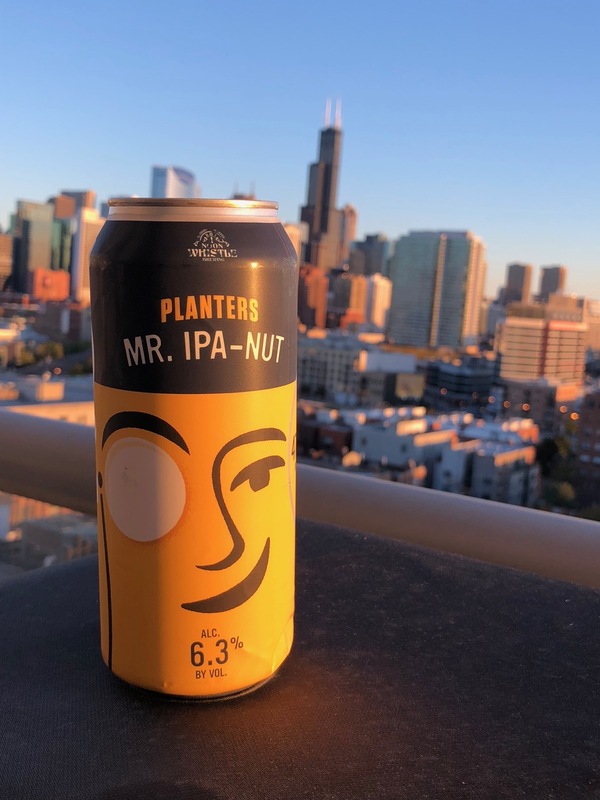 What came from their conversations is Mr. IPA-Nut, an IPA brewed with Planters’ honey roasted peanuts that will be released in the Chicagoland market starting Friday. Tasked with brewing a beer using peanuts, Noon Whistle presented several styles of beers to the Planters team. 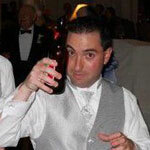 The mcgarrybowen team asked about an IPA. It was something Noon Whistle thought they could do, although peanuts wouldn’t be the lead flavor but instead complement the hoppy IPA notes. After some test batches, Noon Whistle produced an IPA that smells like a freshly opened jar of peanuts, but starts out hoppy with the actual honey roasted peanut flavor coming in late and ending with a pinch of salt. 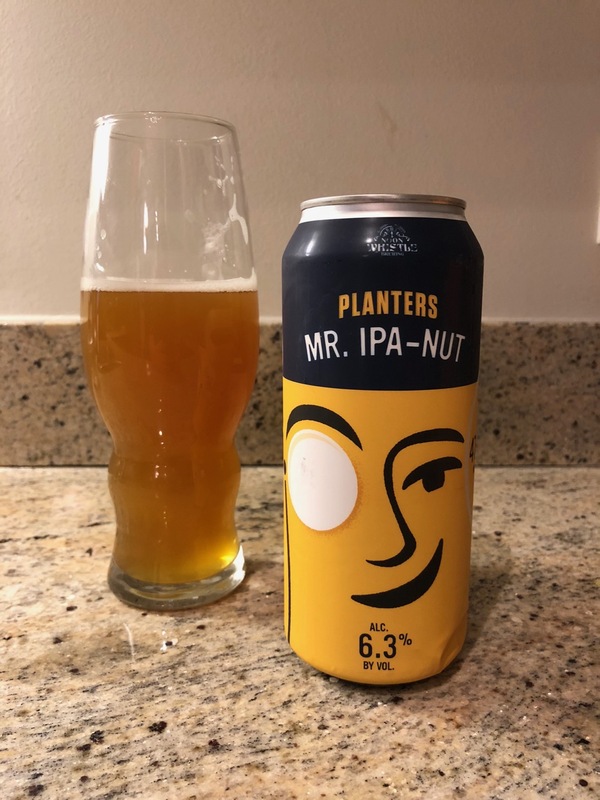 Of course a beer made in collaboration with peanuts might come off gimmicky, but Mr. IPA-Nut is a solid beer and a good representation of what an IPA should be. While it is hazy in color, it’s not meant to be a hazy IPA. As Condon mentioned, that’s just what happens when you brew with peanuts. As for the can itself, well you will see it all over social media for weeks to come. It features the iconic Mr. Peanut himself, monocle and all in the style of Noon Whistle’s other cans. 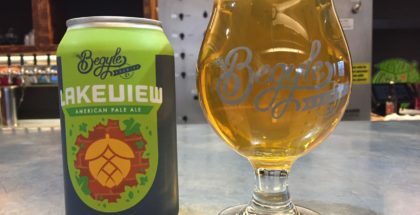 The can will be just as popular as the beer. The beer will be sold for $9.99 a four pack and will be available on draft at 17 locations and 18 locations will have cans to go. 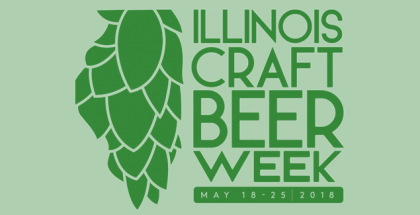 35 Binny’s stores will also have cans for sale. 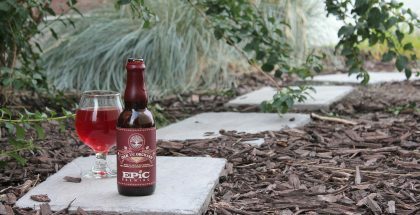 Noon Whistle expects the beer to be on shelves for about a month, however, depending on the popularity, it might not last as long.